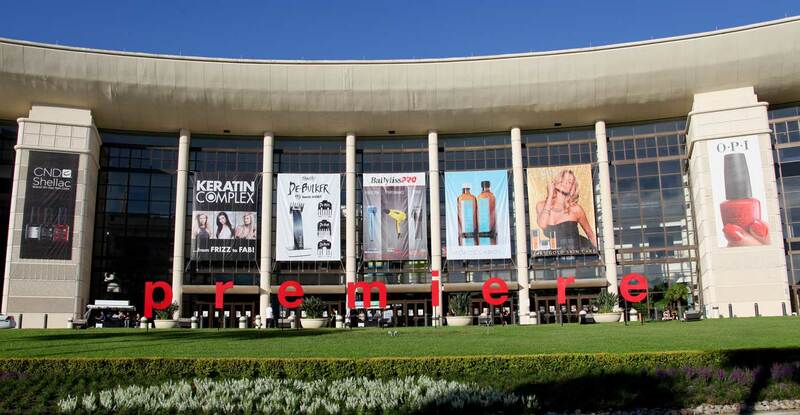 In a joint effort with beau ty industry leaders, Premiere is ready to provide the latest in trends, techniques and products to over 57,000 attendees; representing all 50 states and 35 countries. Metaphorically Premiere is equivalent 's to an all inclusive resort; with your show pass you have free access to the Main Stage - which is where the Beauty Industry biggest names present; Hair Color Stage - all the serious colorist come here to learn from the color experts; over 440 education classes covering cutting, styling, braiding, men's hair, barbering, texture, extensions, business, makeup, dayspa, esthetics and nails; Exhibit Floor - 7.3 acres of the industries favorite and emerging brands. 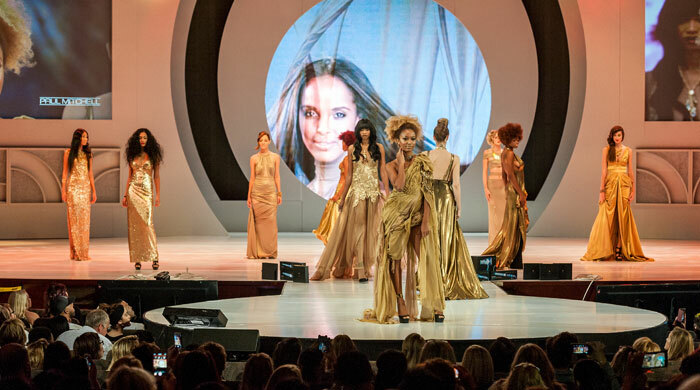 Main Stage : Headlined by the most sought out leaders of the professional beauty industry, Premiere ' s Main Stage debuts and defines upcoming trends. 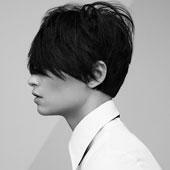 It will happen at Premiere before anywhere, creating a global stance on Hair. 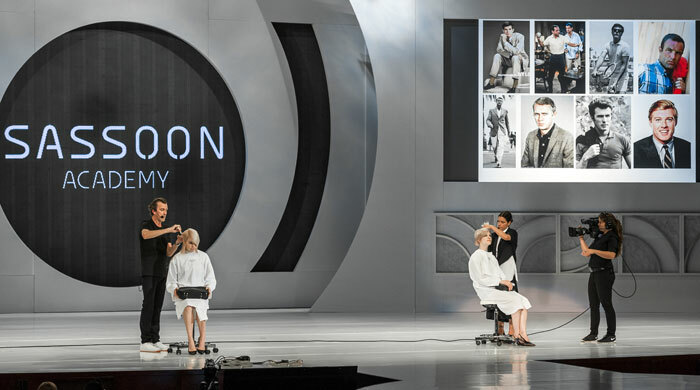 Educators include: Paul Mitchell's Robert Cromeans; Christopher Dove and John Simpson; Sassoon Academy's Mark Hayes, Redken's Sam Villa; Martin Parsons; Tracey Hugh es; Farouk's Anna Cantu ; RUSK Creative Team; and BaBylissPro Team. Hair Color Stage : Serious colorists meet at Premiere Orlando's Hair Color Stage! Want to learn the latest in strobing, balayage, fashion colors, tips and techniques; than this is the room for you! Color experts includes MATRIX's Chrystofer Benson , Balay Lamaâ„¢ Candy Shaw; Redken 's Justin Issac, Product Club's David Velasco and Adrienne Rogers, Paul Mitchells ' Color Team, L'ANZA's Leah Freeman, Keratin Comple x's Deborah Gavin, Sherry Ratay and Instagram star Larisa Love. Classroom Education : Smart beauty professionals attend Premiere because they know their single show pass also includes over 440 different class options. 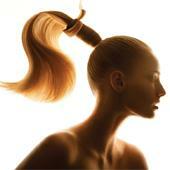 As a beauty professional it is a necessity to stay up-to- date or you'd become out -of-date. In addition to hair cutting, styling and coloring, Premiere classes cover texture hair, extensions, weaves, barbering, nails, dayspa, makeup, business and personal development. With a continued demand for men's hair and makeup education, Premiere has doubled education in these areas . It's all about the men - fades, beards, clipper cutting or modern styles, Premiere has you covered. Andis Company, WAHL, Ivan Zoot and Greg Zorian are returning to provide you the latest education and tools. New additions this year include media star Eric Pacinos, educating the latest on fades and international barber David Diggs, providing you clipper cutting techniques. Learn about Baking, contouring, cut-crease, highlighting - it's time to wake up - makeup is essential in the beauty industry and Premiere has you covered. Our beauty besties Sigma Beauty and Crown Brush will provide you the tools you need. Let AJ Crimson teach you how to provide a flawless finish. Plus Tyra Beauty (YES! the beauty line from Trya Banks) will update you on highlighting and contouring. Don't forget about brows, new this year - learn about eyebrow extensions from Evalash Beauty. 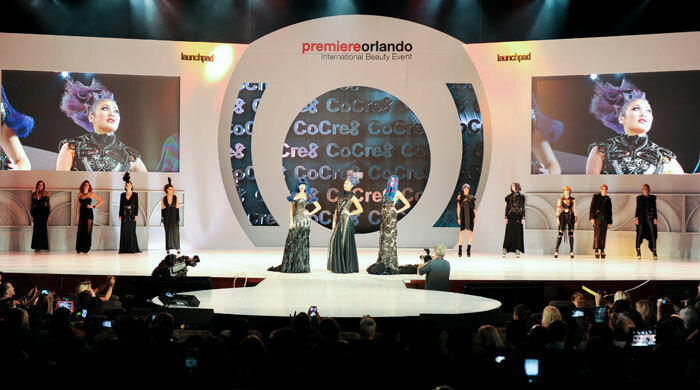 Workshops : Gain the hands- on experience at Premiere Orlando with this year's workshops including education from Martin Parsons, Christopher Dove and John Simpson, including topics in color, advance cutting, barbering, extensions, nails filing, nail art, makeup, threading, eyelash and eyebrow extensions. 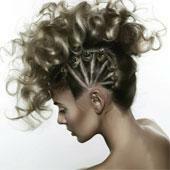 Nail World : Long gone are the days of thinking Premiere is just a hair show, nails techs have carved an enormous presence at the show. 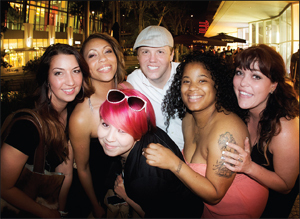 Premiere has become a mecca for a global range of nail techs looking to connect, learn and network. Nail Techs are you looking to improve your skills? Perfect! Want to learn the latest trends? Premiere has it! CND will provide you with the hottest nail trends, get up-to-date on gels with Light Elegance and get creative with acrylics with media star Mindy Hardy! With endless opportunities Premiere offers the most education for nail techs all in one place. Competitions : Start your engines Premiere is revving with new competitions this year. Make the difference, win prizes, trophies and recognitions at this year's competitions . In addition to the hair and nail competitions, Premiere is introducing the much anticipated Makeup and Barber competitions. Beautiful Experiences : Premiere Orlando gives back to attendees providing exclusive opportunities to meet, learn and mentor from the beauty professional leaders they look up to most. This year's experiences include an adventure with Robert Cromeans, best ies with Candy Shaw, the ultimate hangout with Jan Arnold, glamorous session with Anna Cantu, Slaying brows with Kelley Baker, #insta Beauty with Larisa Love and after party with Sam Villa.